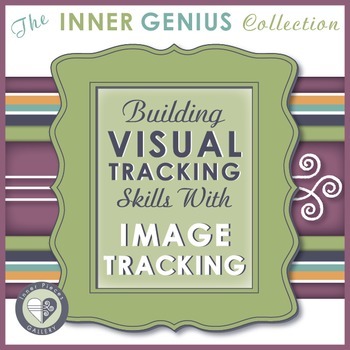 Help students strengthen visual tracking skills while you save 20% on this complete e-book. 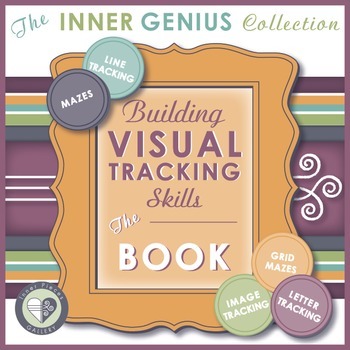 Building Visual Tracking Skills The Book is filled with 50 colorful and engaging activities to support student learning. 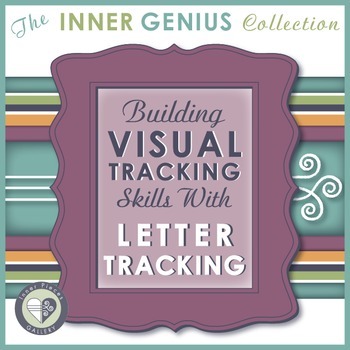 In terms of developing reading fluency, visual tracking skills are essential. Visual discrimination and visual figure ground perception get a nice workout as well, all without feeling like work! I recommend this book for students in grades 1 and 2. Older, struggling readers may find it especially helpful at filling in some learning gaps. Tip: When you place the pages into binder sleeves this book fits perfectly inside a 1” binder. Print once, then use with skinny dry erase markers again and again. Makes a great gift for your favorite occupational therapist, educational therapist, reading specialist or special education teacher, too!